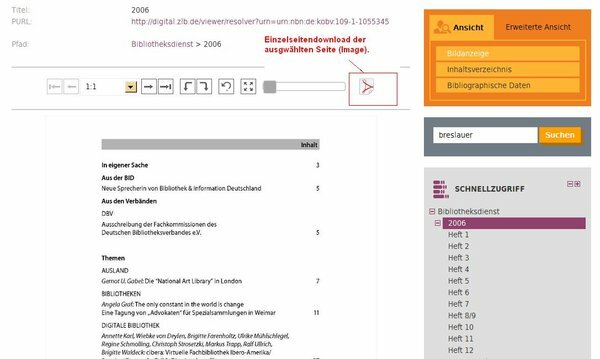 The BIBLIOTHEKSDIENST library journal has been published by de Gruyter since 2013. Editions from 1996-2012 can be accessed free of charge in electronic format here. At present, it is only possible to view the journals as a whole, but there are plans to make individual articles from 1996-2012 accessible in 2017. 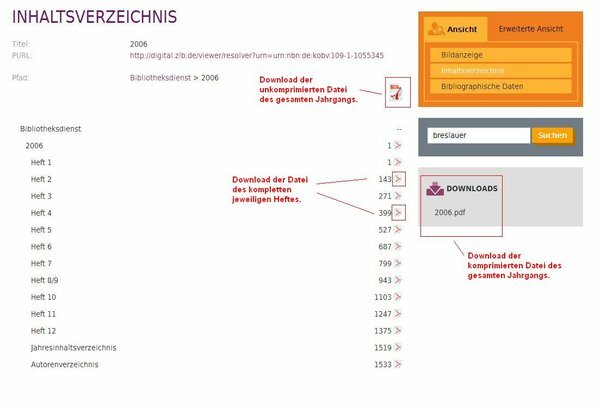 Our Presentation area provides you with various opportunities to download the information you require for the Bibliotheksdienst.